Sometimes you want something so badly you are willing to abandon everything you've ever known--including yourself. 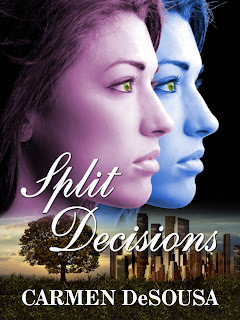 This excerpt we start on chapter two of Split Decisions, but you can catch up here if you like; there’s a link that will bring you right back. From his vantage point on the restaurant’s second floor, he could see everything Caycee did. She was sitting alone, but she wouldn’t be for long. A new man had already noticed her and got up to make his move. It happened the same way every time. They’d see her, recognize her, and then move in for the kill. Of course, they could never appreciate the woman she was, the woman she could be if only she would recognize what true love was. Yet here she sat, dressed to kill, looking for love in all the wrong places. 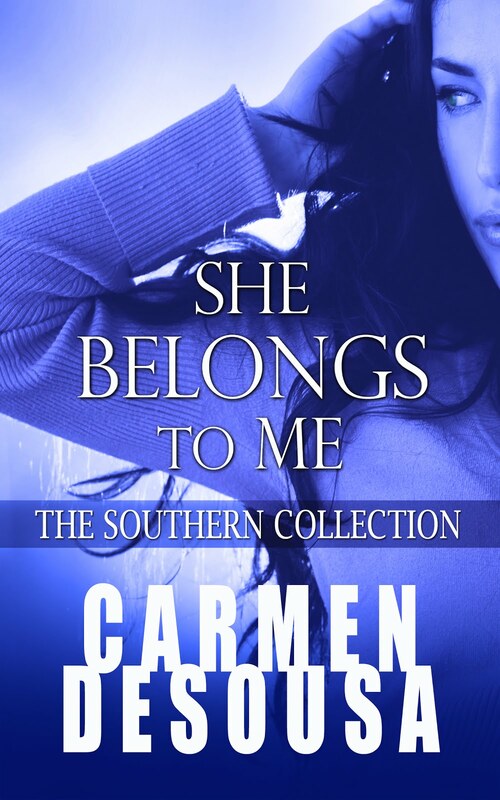 Split Decisions can be read as a stand-alone novel, but it's a follow-up story to the romantic-suspense bestseller She Belongs to Me. Ooh, intriguing, definitely makes me want to read more! Thank you, Veronica... I know you said you liked 'She Belongs to Me', so I hope you'll like this new twist. 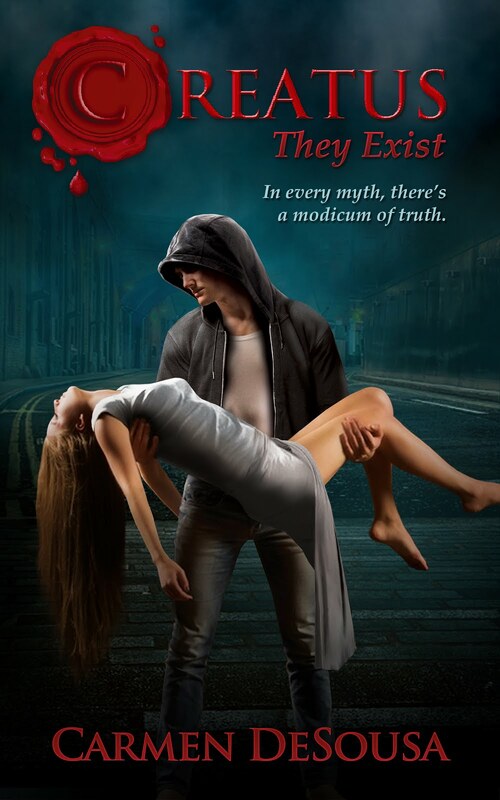 I really like the novel's tagline, Carmen. "Sometimes you want something so badly you are willing to abandon everything you've ever known--including yourself." And is the man watching her "the right place"? Hmm? I guess we must read on to find out... Great 8.